When it’s maintenance & repairs time for your Hyundai vehicle, bring it home to the people who know it best. We’ll do the job right the first time, and will use only Hyundai-approved parts. Whether your Hyundai is ten days or ten years old, demand only the best in care and maintenance, and trust only the experts. 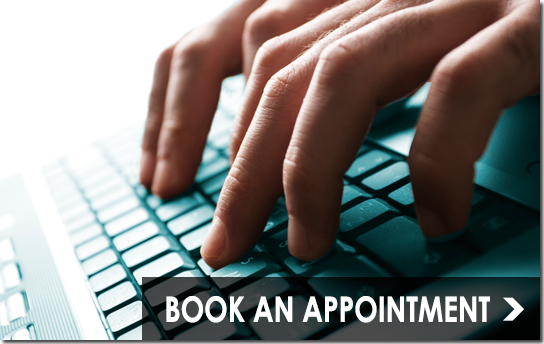 Whether your vehicle needs an oil change, inspection or an full professional detailing, you can book it online in a matter of moments. We know that vehicle maintenance is not your favourite activity, so we'll make it worth your while with these great current specials. 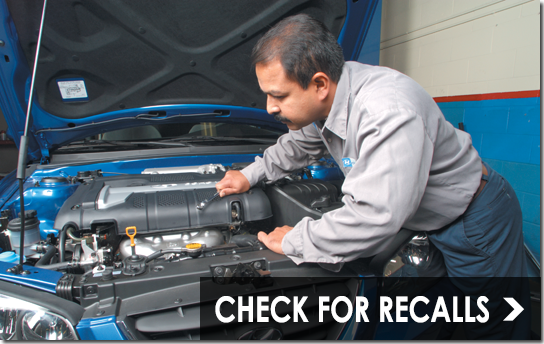 We highly recommend that all of our customers remain informed about Recalls that may apply to their Hyundai vehicle. 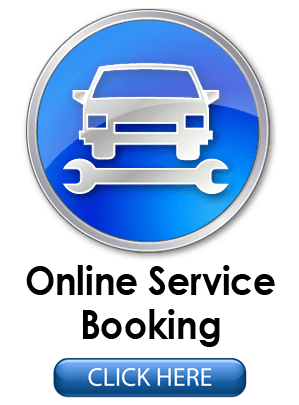 Why Service Your Vehicle at Finch Hyundai? At our service center, the care and well-being of your Hyundai is something we take very seriously. From scheduled maintenance to more extensive repairs, all work is done in our state-of-the-art facility, using only genuine replacement parts. 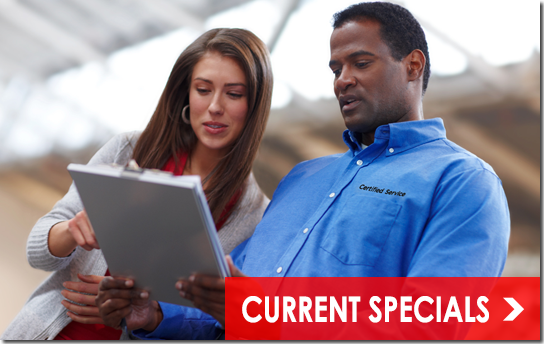 Our staff of Factory trained and certified technicians are here to ensure that your job is completed correctly, on time and at an agreeable price. Many repairs can be done while you wait. As an added bonus every vehicle serviced gets a free hand car wash!